** Bethesdas ultimate condominium development. Quarry Springs is a masterfully designed 13-acre resort-style sanctuary with 24 hour gatehouse, valet parking, cascading waterfall, terraced landscape, walking paths and gardens. 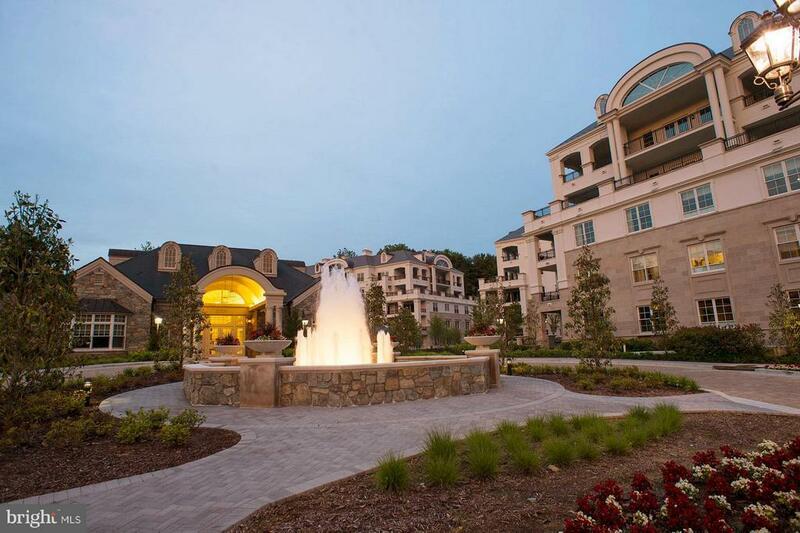 An expansive Clubhouse for residents features pool, grand salon, lounge, fitness enter, yoga studio and locker rooms. Model Homes now for Sale! 75% SOLD - CLOSE OUT PRICING! Call for appointment. Directions: Please call to schedule appointment for tour. From River Road traveling west toward Potomac, Quarry Springs sales office is located at 8111 River Road, Bethesda, Maryland 20817.